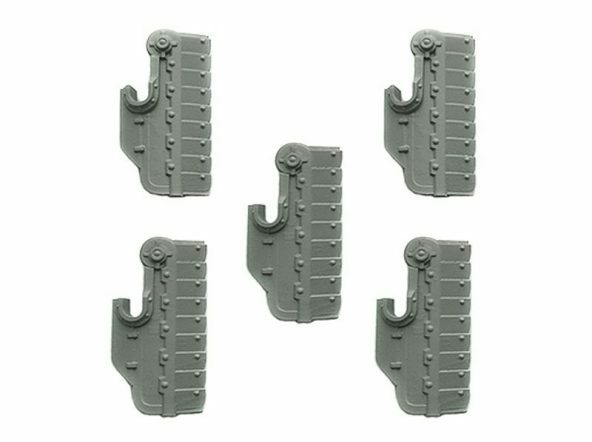 Set of 5 resin shields (Iron feather pattern), designed to fit Sci-Fi armored infantry models in 28-32mm scale. 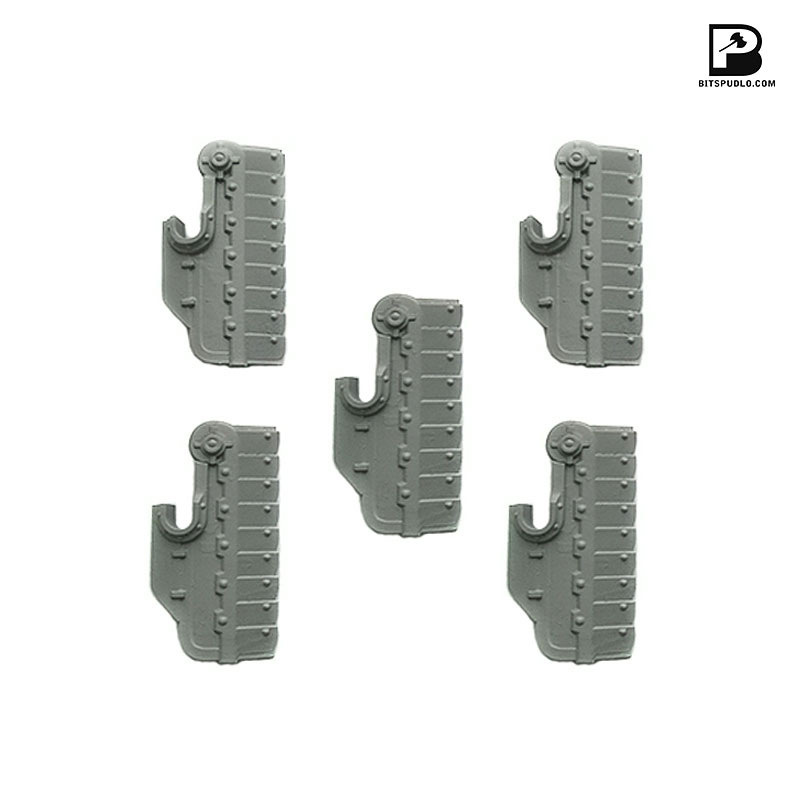 Shields are made for holding in left hand and weapon in right. Models are made from high-quality resin. Master models by Grzegorz Korniluk.